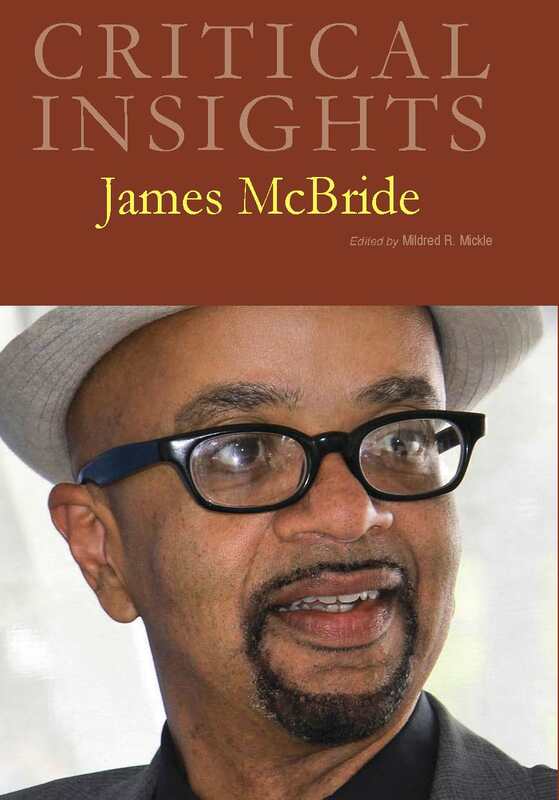 The essays in this volume investigate the complexities of James McBride's prose. This volume discusses the varied works of James McBride, including his memoir The Color of Water and his National Book Award winning novel The Good Lord Bird among other works. The themes covered include: historical ties to World War II; the Civil War; his family relationships and unique upbringing. The volume provides critical analysis and close readings of his work. 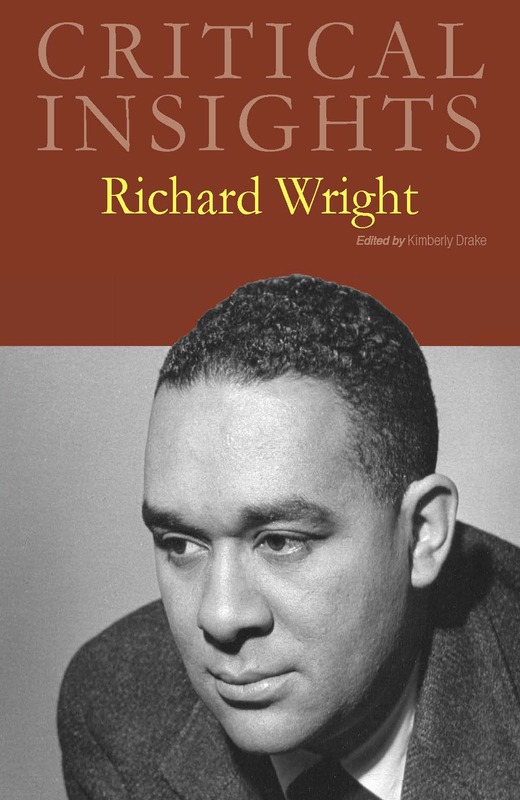 Arguably, his most famous work, The Color of Water (1996), which is a composite memoir comprised of his mother’s and his life’s experiences, is the work that placed him solidly within the African American canon, and it has received the most scholarly attention. This collection does contain a few essays that discuss The Color of Water; however, its primary focus is to touch on the other fiction and prose books that he has published. The first chapter begins with a biographical sketch on the author, in which the editor, Mildred R. Mickle, provides an overview of McBride's life, highlighting his major accomplishments; his expansion of the boundaries of the black diaspora to include his mother’s Polish Jewish heritage; his survival from substance abuse; his contribution to American film in collaborating with Spike Lee to write the screenplay for Miracle at St. Anna (2008); and his legacy of poignantly written prose. Mildred R. Mickle also writes the chapter “On James McBride,” which discusses his creation of a blues-themed “we-moir” in The Color of Water (1996). These essays aim to provide a background to the author that is a historical, cultural, and biographical foundation for the reader. The four essays in the critical context section include, how McBride's works critique the concept, production, and interpretation of history. Readers seeking a deeper understanding of the writer can then move on to other original essays that explore a number of schools of thought. 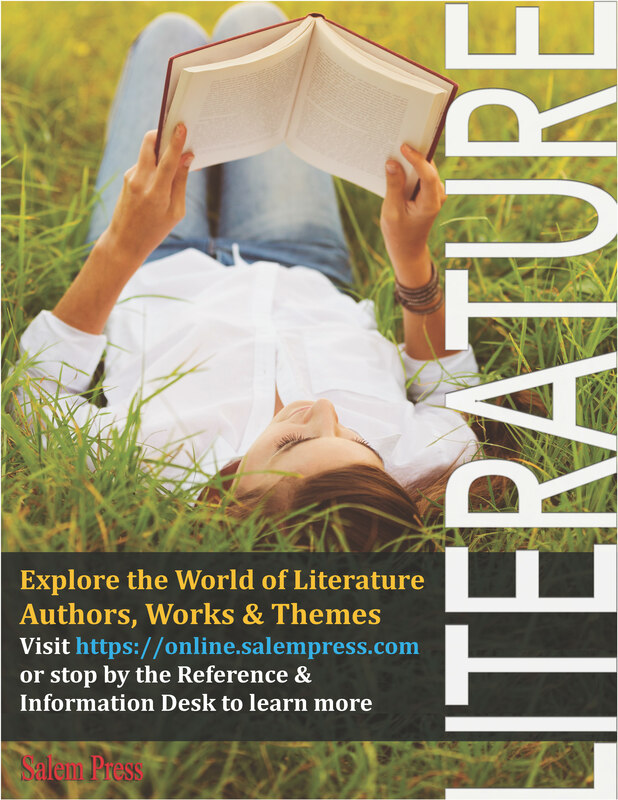 These essays utilize common critical approaches to further analyze the author's work, or specific works according to the selected theme. Each essay is 2,500 to 5,000 words in length, and all essays conclude with a list of "Works Cited," along with endnotes. Critique of McBride's memoir, his fiction, and his other works are part of the ten essays that make up the critical readings section. Other topics include, how the concept of the code, historically from the Underground Railroad, deconstructs the system of slavery in Song Yet Sung (2008), and the reception of The Good Lord Bird has had and the contribution it has made to African American letters. 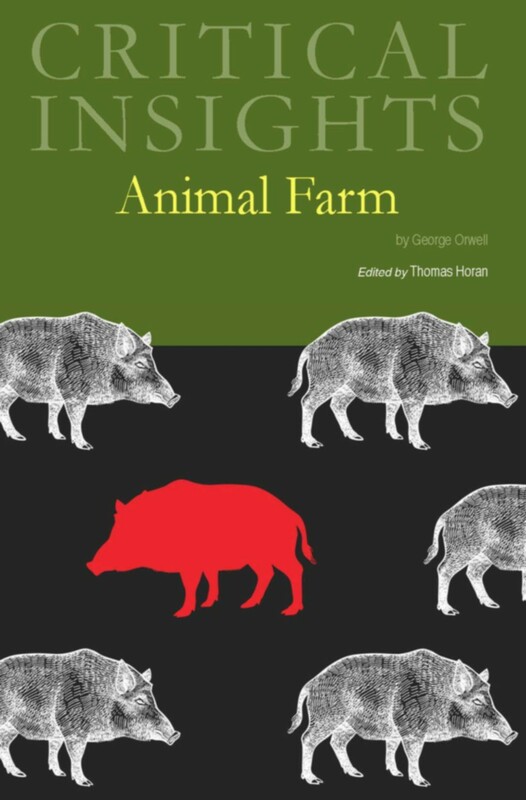 Analytical yet accessible for high school and college students, all Critical Insights essays open the door to critical thinking and analysis that is imperative for success at the college level, as well as it is a cornerstone for Common Core state standards. This popular series distills the best of both classic and contemporary literary criticism of the world's most studied literature. Each volume in the series focuses on an individual author's body of work, on a single piece of literature, or on a popular literary theme. 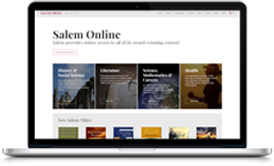 Critical Insights provides authoritative, accessible, and detailed insights and analysis suitable for students and teachers alike. 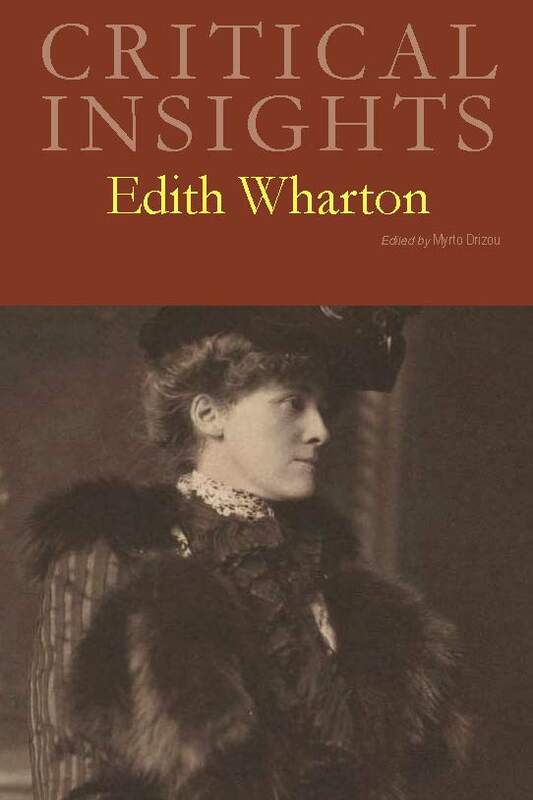 This volume examines a wide range of Wharton's works, from her major novels: The House of Mirth; The Customer of the Country; and The Age of Innocence, to her war writings, Gothic fiction, and late works, such as The Children and The Glimpses of the Moon. It addresses the relationship between Wharton and other writers, including Willa Cather, Henry James, and Charlotte Brontë, and others fresh perspectives on Wharton's views on gender, motherhood, law, architecture, and the classical tradition. 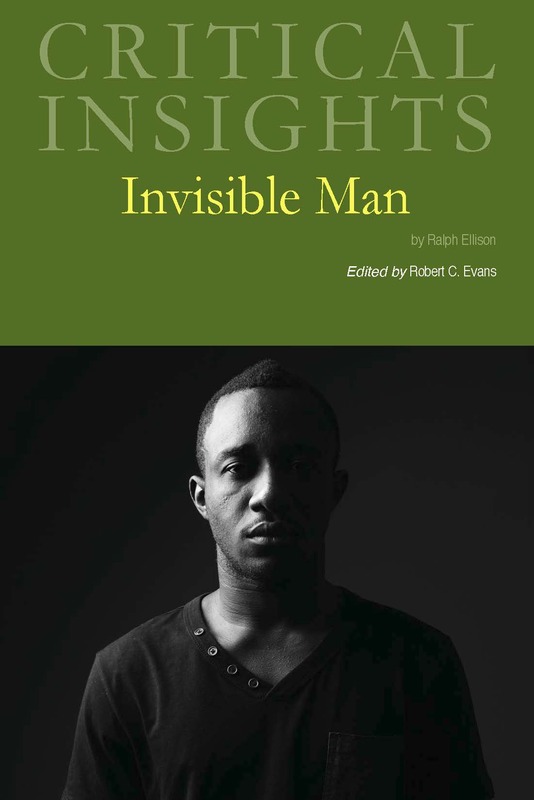 Winner of the 1953 National Book Award for Fiction and often listed among the top one hundred novels of the twentieth century, this volume places Ellison's work within the contexts of the African American literary canon as well as within the broader traditions of American and world literature. Among the issues explored are questions about the "genre[s]" to which the novel belongs; the kinds of politics the work both explores and implies; the work's philosophical overtones and implications; and the ways the novel was received both in its own time and in subsequent decades.